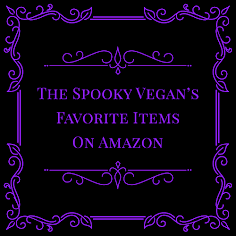 Want a fun-size treat to satiate your hunger for Halloween? 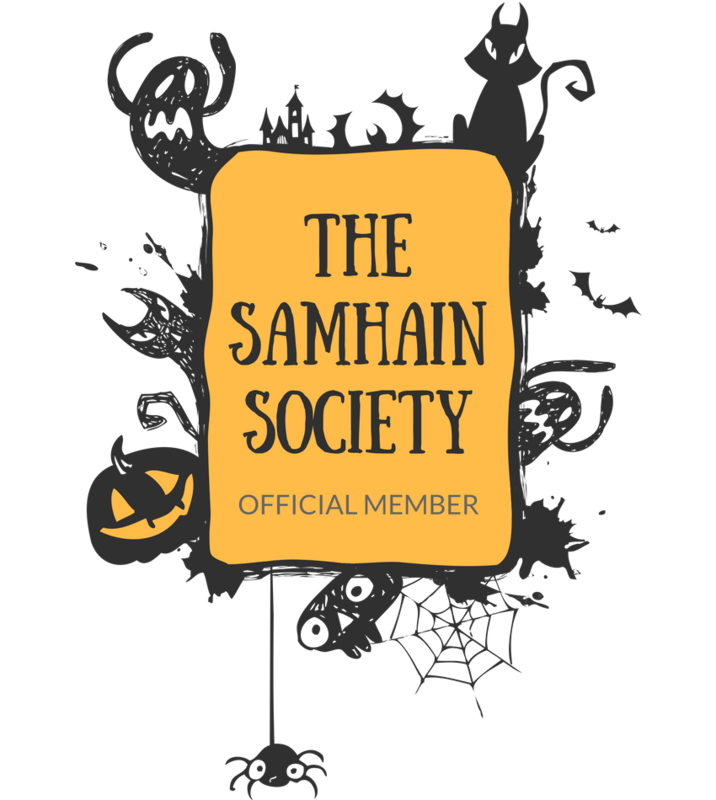 Look no further than the horror short film The Carving, set on Halloween night (thank you to The Horrors of Halloween for sharing this awesome short)! 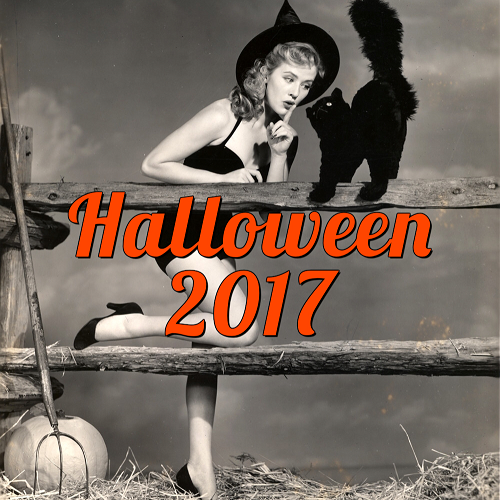 It captures the Halloween spirit and delivers some chills in just a little over two minutes, and it is the perfect spooky jolt if you are missing the Halloween season. The Carving is written and directed by Jarret Blinkhorn, who also composed the rad 80s-inspired synth score for the short. I love how the short is structured in kind of flashback fashion as we follow in the footsteps of the killer through a house decked out for Halloween night. It was really different and clever how the story was told, and that last frame is just beautifully horrific! 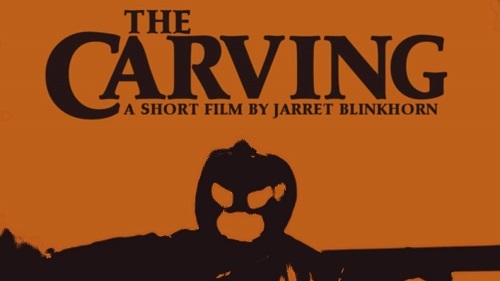 "The Carving" A Halloween Short Film from JB Horn on Vimeo. 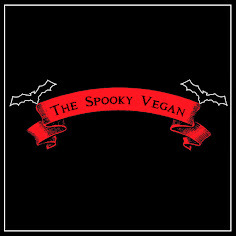 Stay spooky cuz everyday is Halloween!